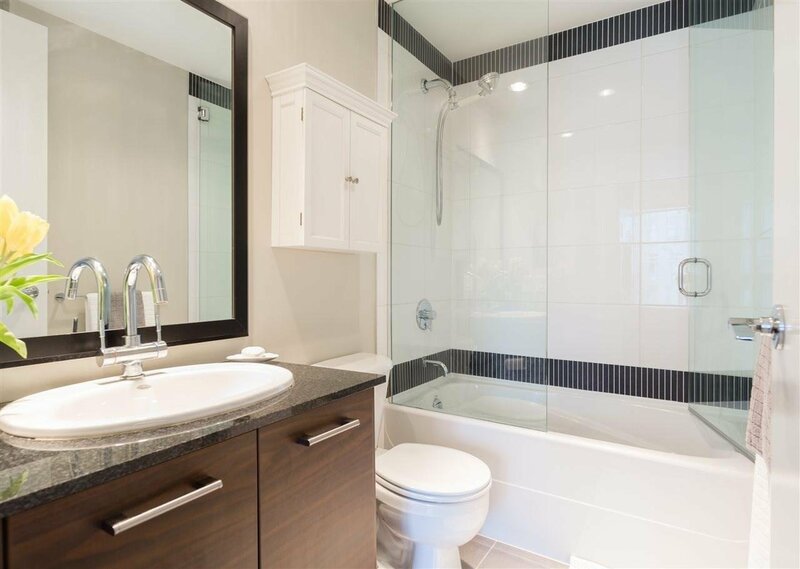 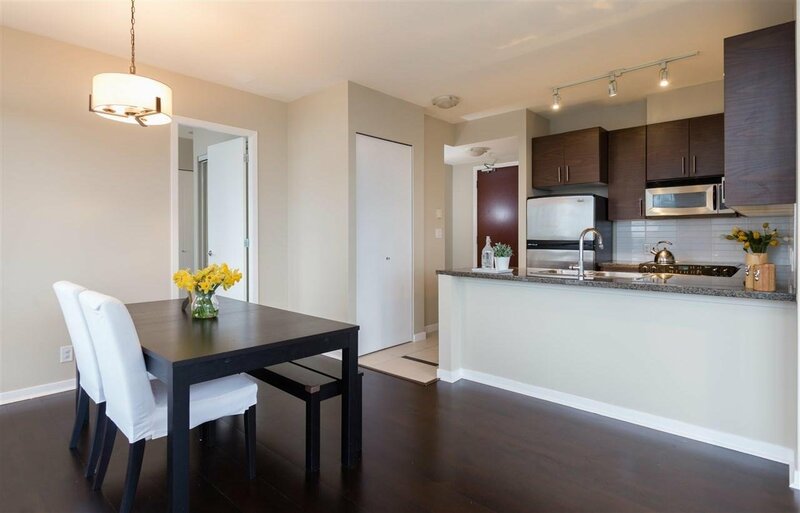 Welcome to OMA in Burnaby's popular Brentwood Park area! 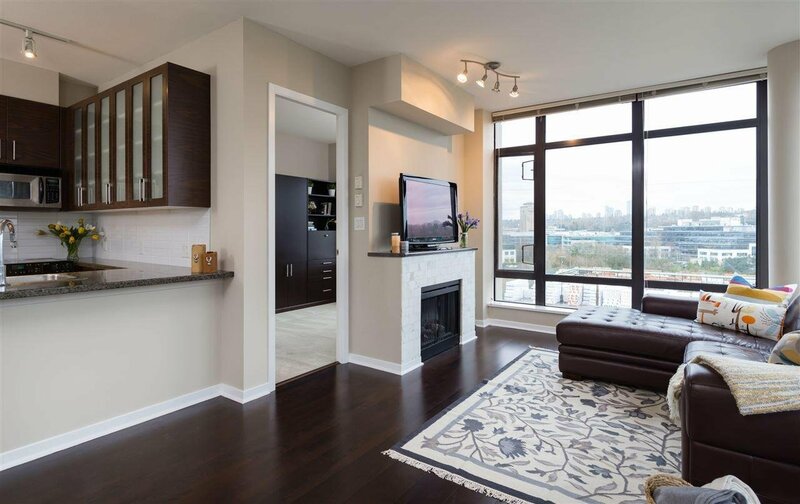 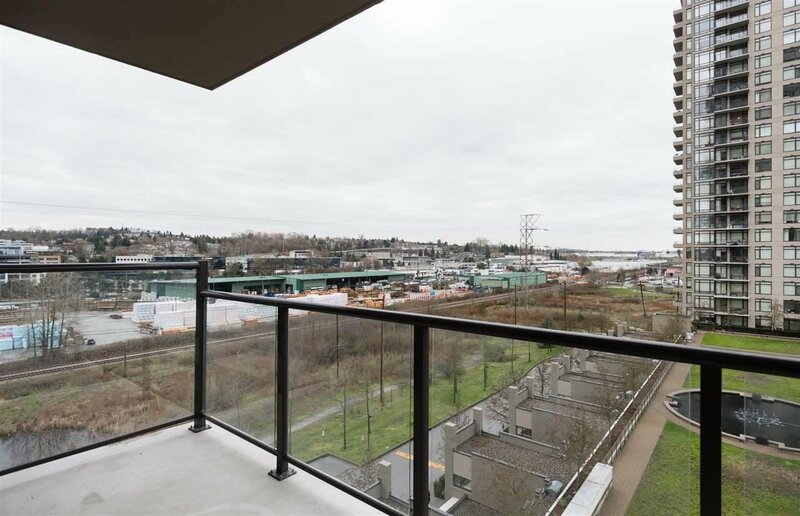 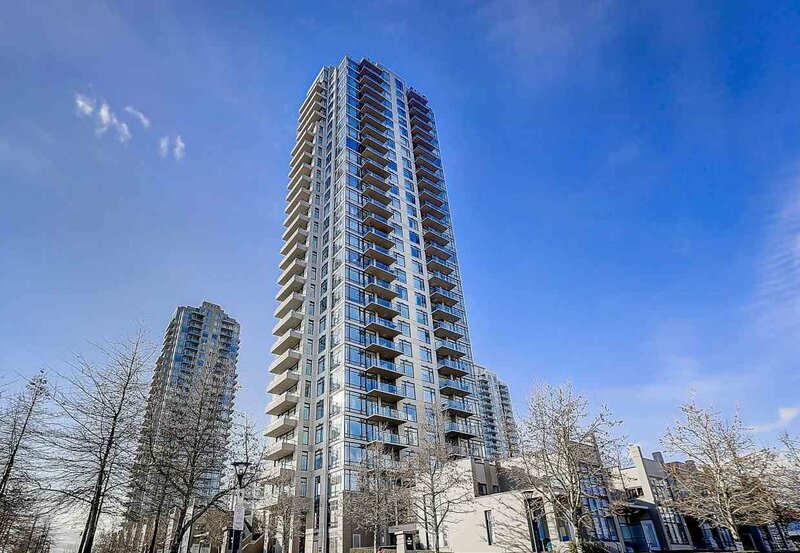 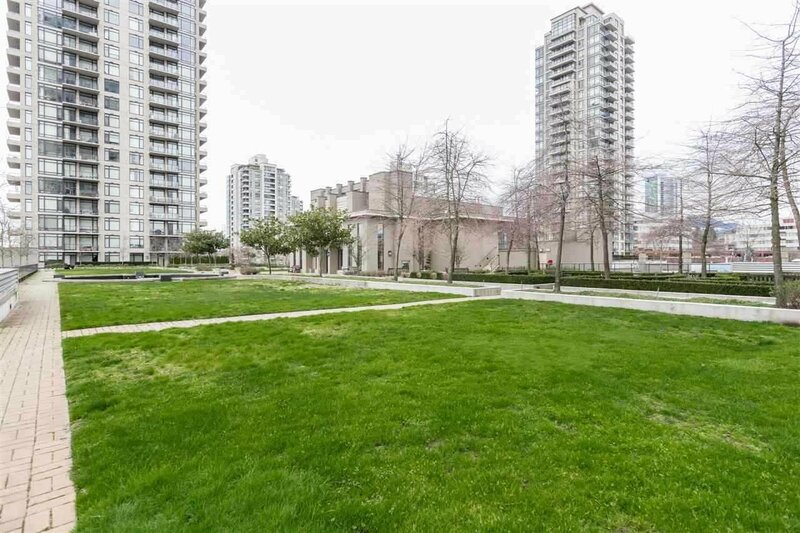 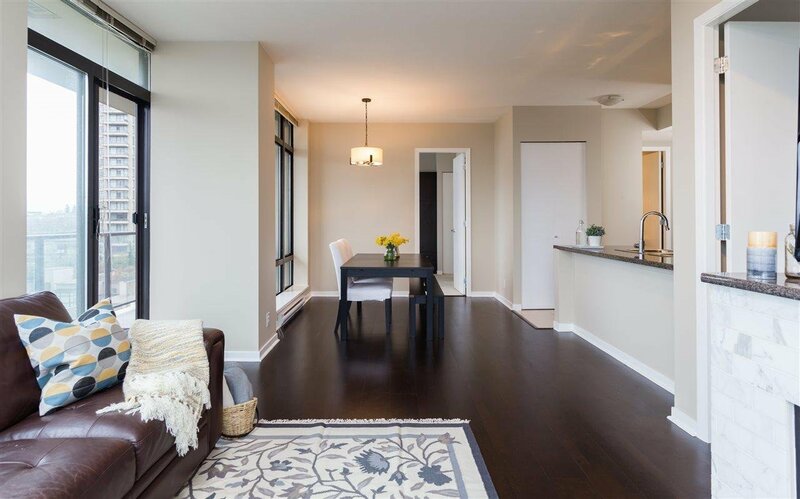 This bright 2 bed+ 2 bath SW corner unit features an efficient floor plan, floor to ceiling windows, sleek wide plank hardwood flooring in the main living area with plush carpet in the bedrooms & 9' ceilings throughout. 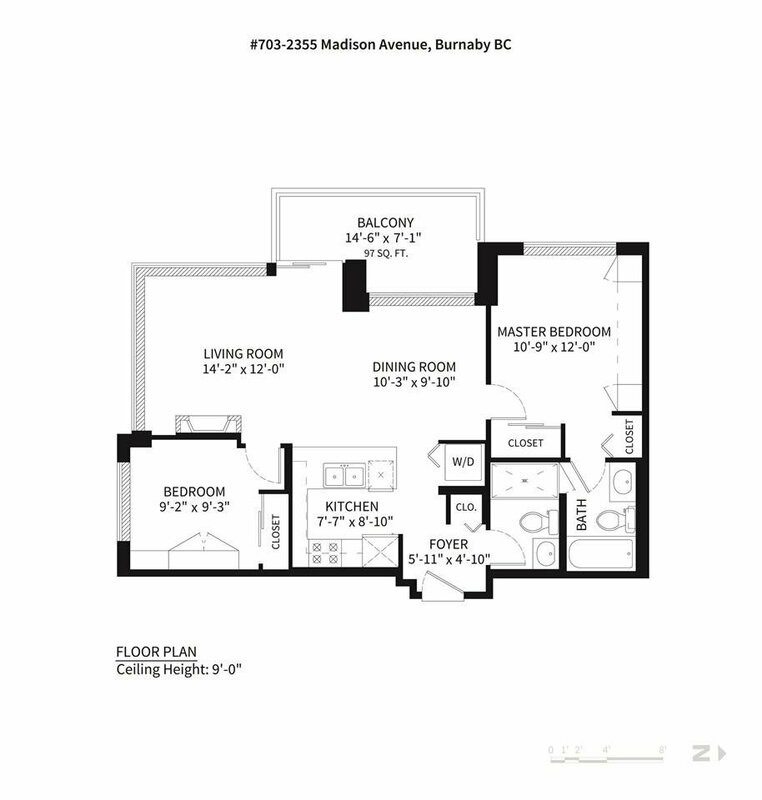 SS appliances, granite countertops, & high spout faucets in the kitchen area. 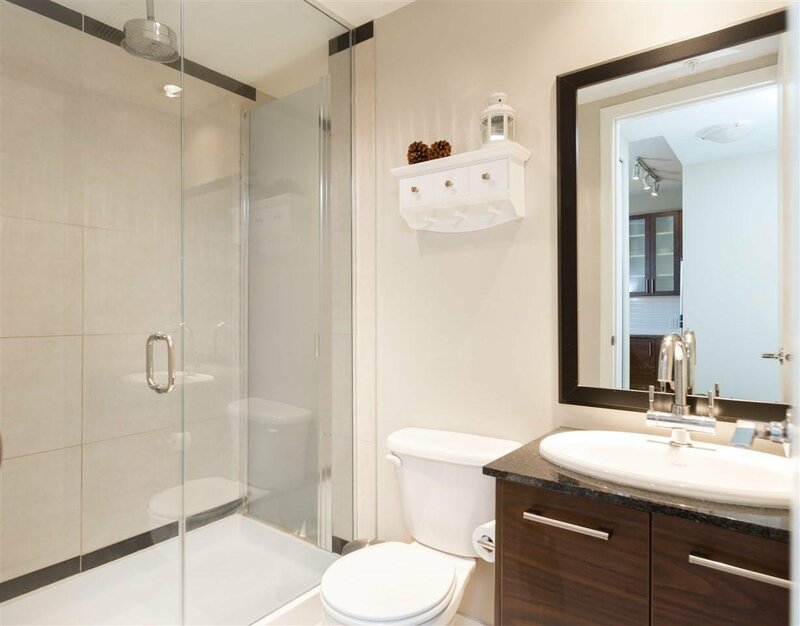 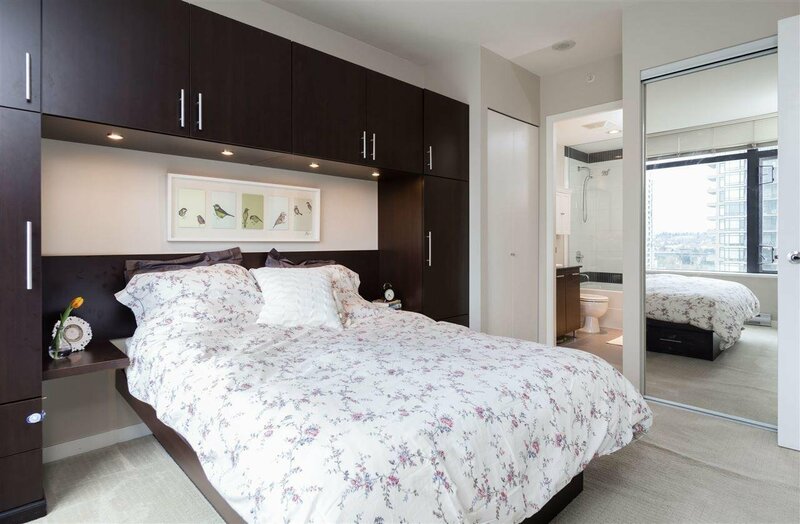 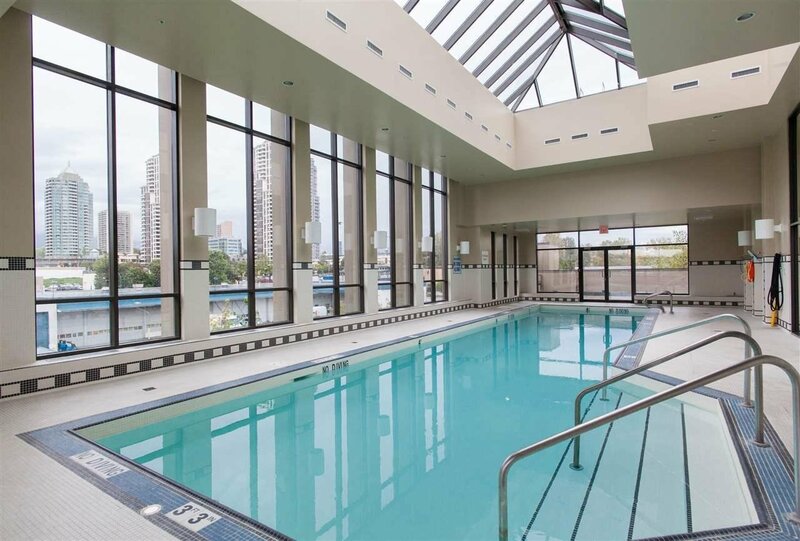 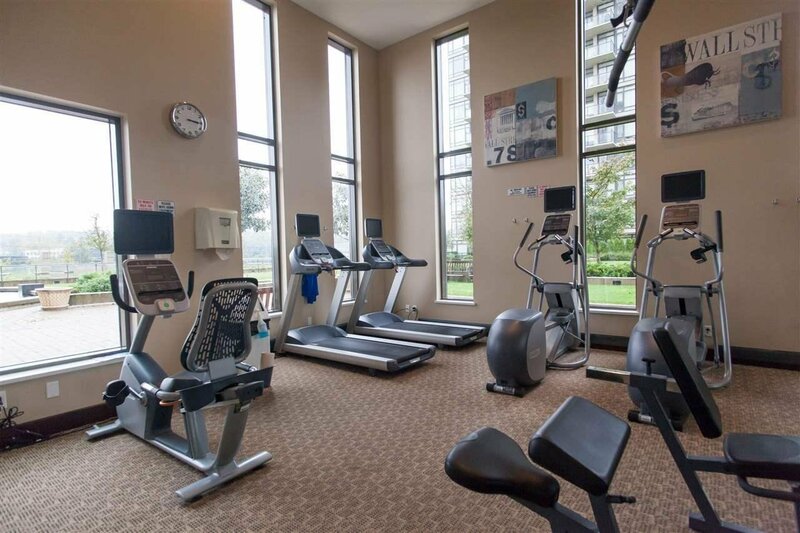 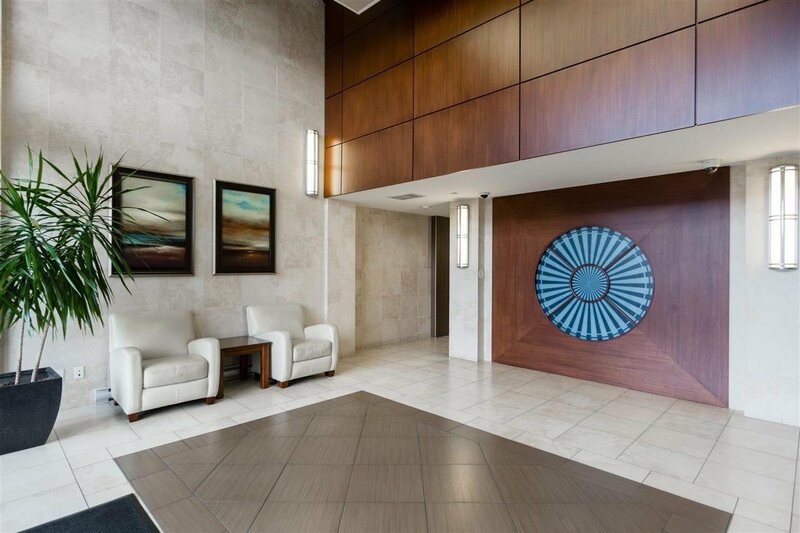 Great building amenities include central courtyard, indoor pool, sauna & steam room. 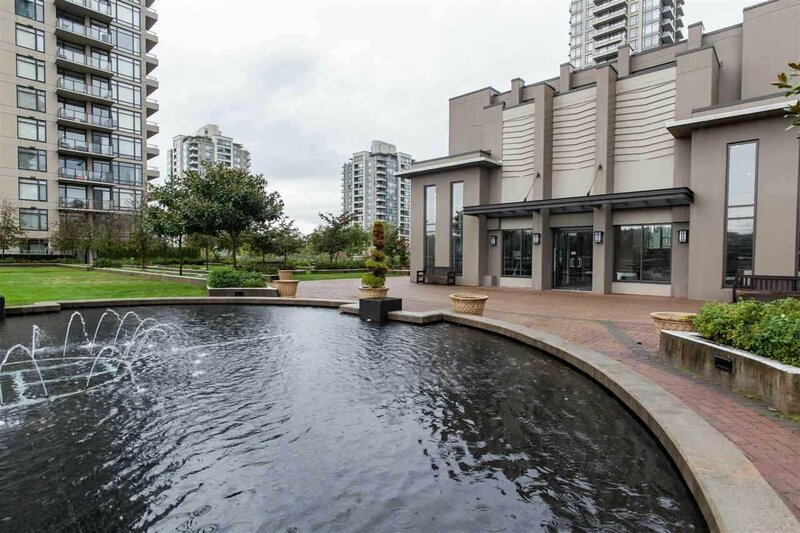 Outstanding location, just a short walk to Gilmore Skytrain Station, the newly opened Whole Foods, Brentwood Mall, Jim Lorimer Park & your choice of restaurants. 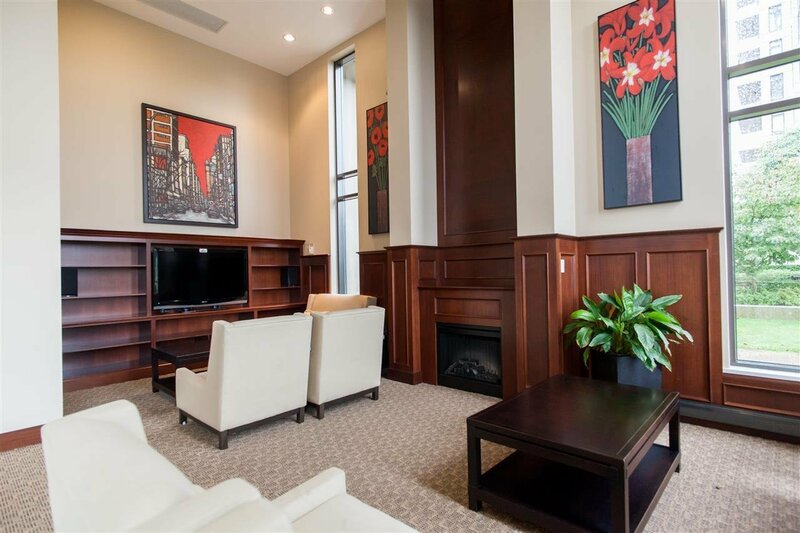 Easy access to BCIT, Costco & Metrotown via Highway #1. 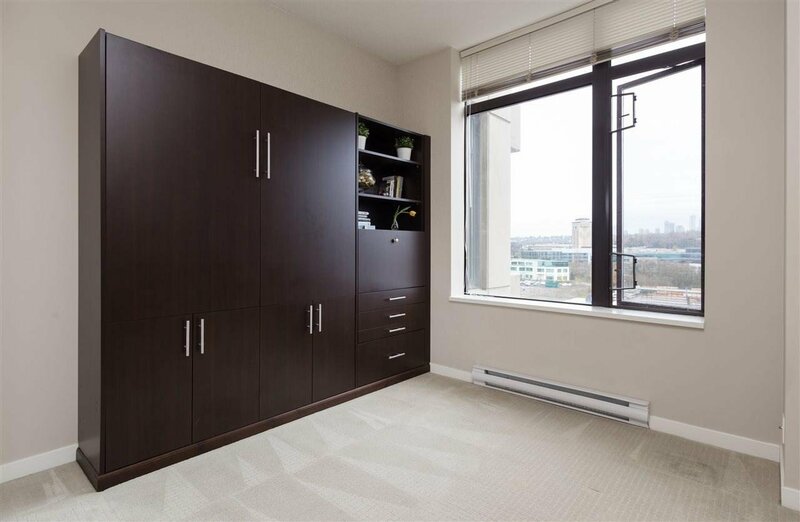 1 parking + 1 storage included.